I lost my iPhone yesterday. I turned lost mode on and erased my phone but now when I open “Find My iPhone” it doesn’t show my lost phone which is signed under that Apple ID. Does this mean someone unlocked it? 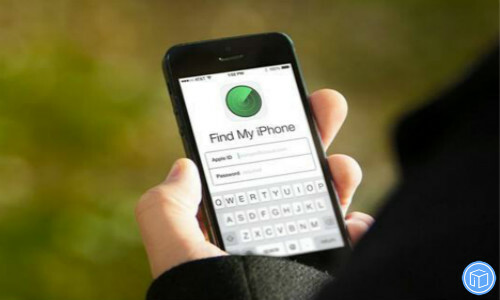 Use the Find My iPhone app on another iPhone, iPad, or iPod touch. Find your device and turn on lost mode to lock your device with a password. With the help of Lost Mode, you can send a custom message with your phone number on your missing device’s Lock screen. You can click “Play Sound” to find your device if the device is nearby. To protect your privacy, you can tap “Erase iPhone”. This will clean all the existing data on your missing device and please keep in mind, after you erase it, you can’t track it any more, Activation lock will be turned too. Report your lost or stolen device to local law enforcement and provide the device serial number to them. Reset your Apple ID password immediately. 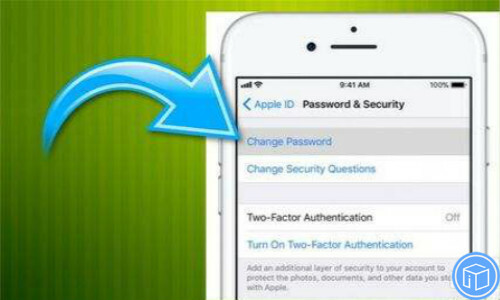 Change any passwords for other Apps on your device, like Facebook, Twitter. Contact your carrier to disable the service on the device. Step four: You can file a claim for your lost or stolen iPhone if your missing device is covered by AppleCare+ with Theft and Loss. Step five: Contact your wireless carrier to disable your account to prevent calls, texts or other data use. When you lost your iPhone, iPad or iPod touch, you can easily get your data back by extracting iCloud backup, as long as you’ve synced your devices with iCloud before. However, those backup files are not allowed to access or preview in a normal way. That’s to say, you can’t directly take any data out of it. To extract data from iCloud backup without an iOS device, here we strongly recommend you iFonebox. 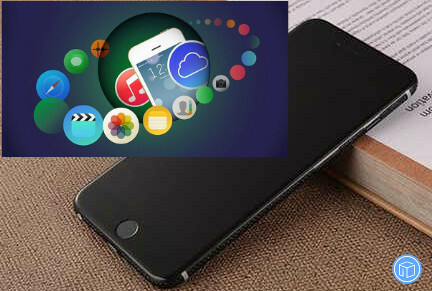 It can certainly help you find out your backup files and extract them into different categories, including camera roll, contacts, notes, text messages, safari bookmarks, call history, reminders, voice memos, calendar events, WeChat data, WhatsApp data, etc. Click here to see detailed steps to retrieve data from a backup. This entry was posted in Tips and Tricks and tagged get help with your missing iphone by IosdroneD. Bookmark the permalink.